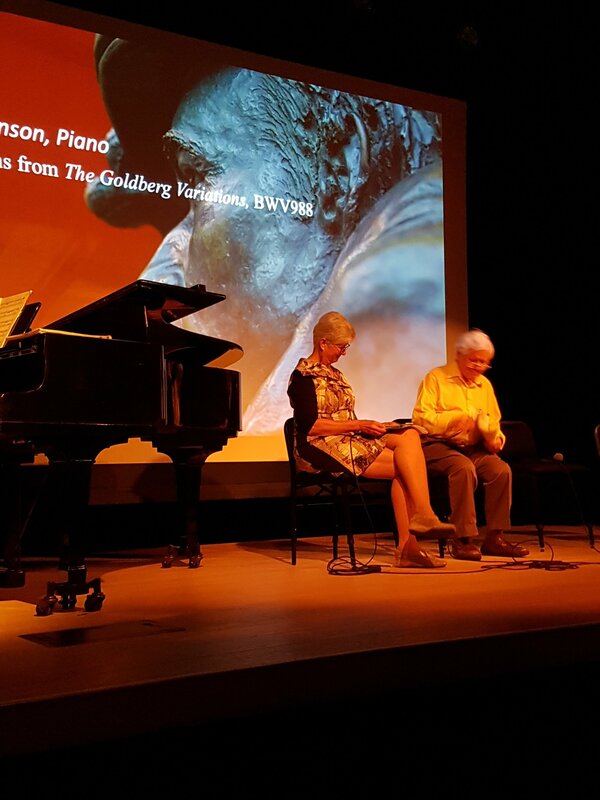 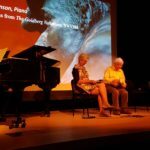 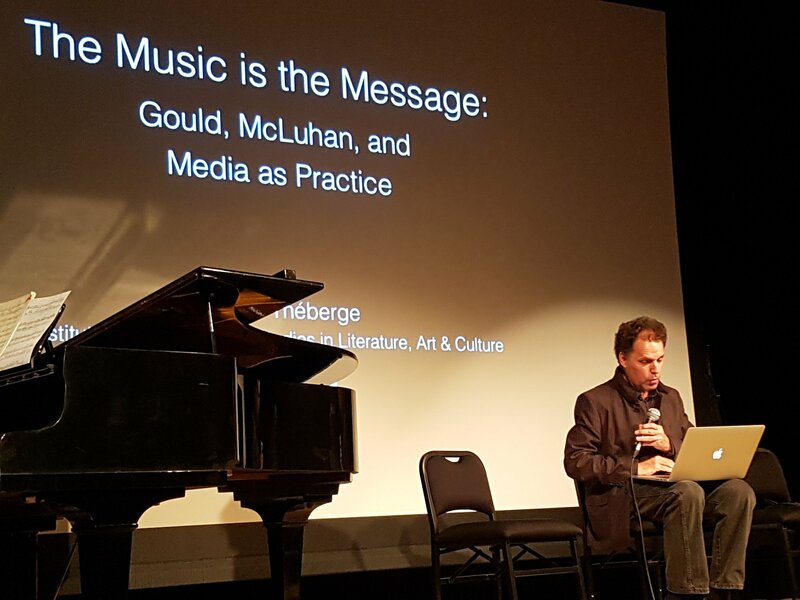 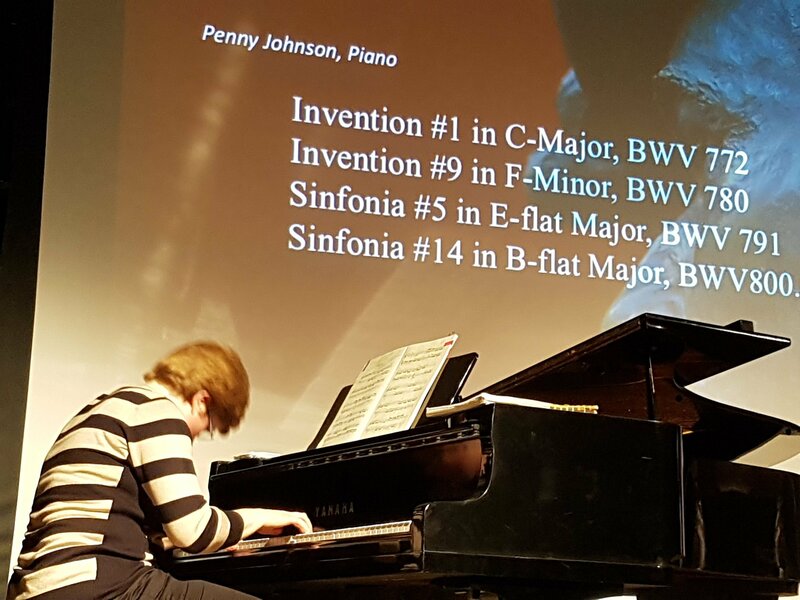 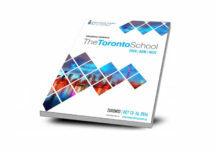 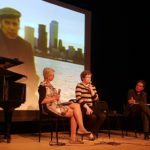 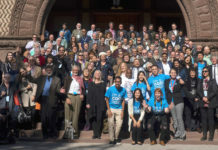 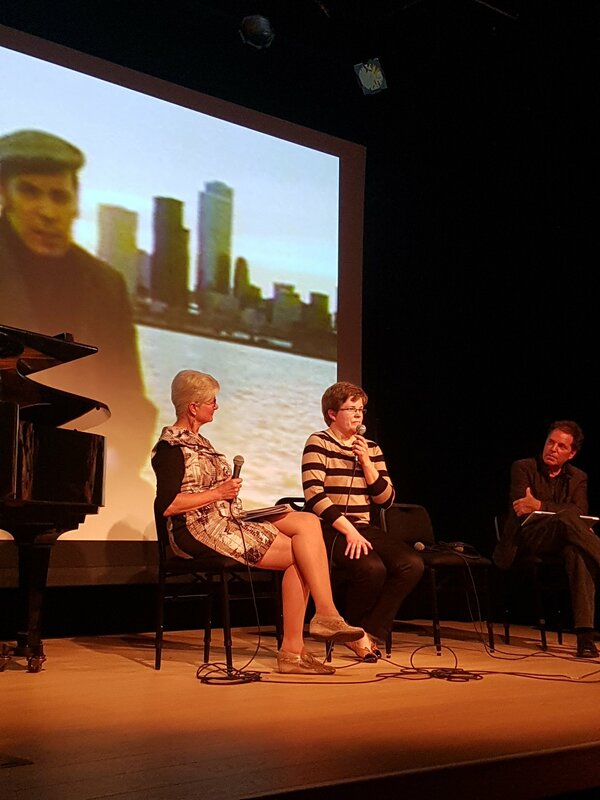 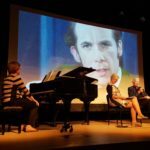 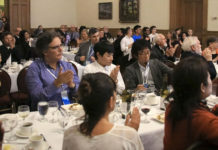 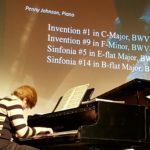 On October 15, 2016, as part of The Toronto School International Conference, The Glenn Gould Foundation, in collaboration with the Alliance Française and the Faculty of Music at the UofT, presented “Glenn Gould and the Toronto School: Words, Music, Images”. 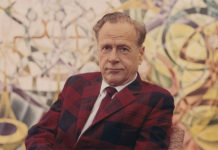 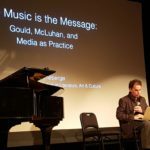 Conceived as a moving and engaging evening of pictures, performances, and conversations, this event reflected on Gould’s relationship to Marshall McLuhan, technology and the so-called Toronto School of Communication. 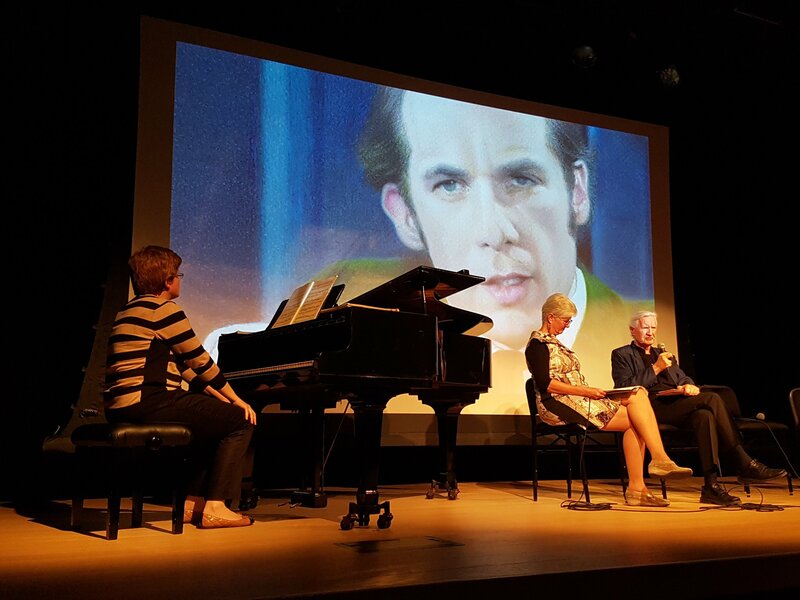 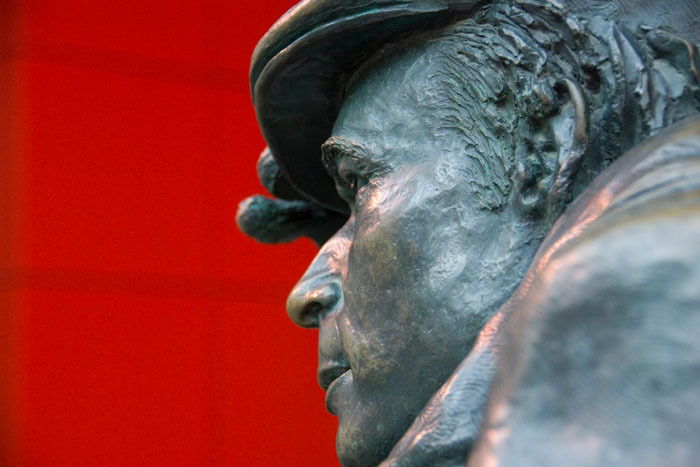 This multimedia presentation featured prominent commentators, musical performances, and screenings that will illuminate, celebrate and reassess the unique legacy of one of the twentieth century’s most renowned and internationally acclaimed Canadians.